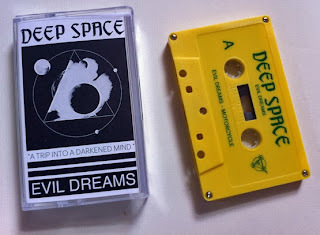 With just two songs per side, you might think that Deep Space is making quick work of this cassette, but what you might not see coming is the fact that these songs are going to be fairly long because they are fairly trippy. At times this reminds me of a band like Godsmack (at least the drums, in the way that “Voodoo” has its drums) but mostly it’s a nod to the “Lounge Fly” type sound of Stone Temple Pilots. It’s fuzz, it’s psychedelic, it’s classic rock and it can even border on garage. Especially on the second song though, when there is some talking, I can hear a lot of The Doors coming out in this as well. It’s hard to explain because it doesn’t sound note for note like The Doors, it just tends to keep similar patterns of musical structure of the legendary band. 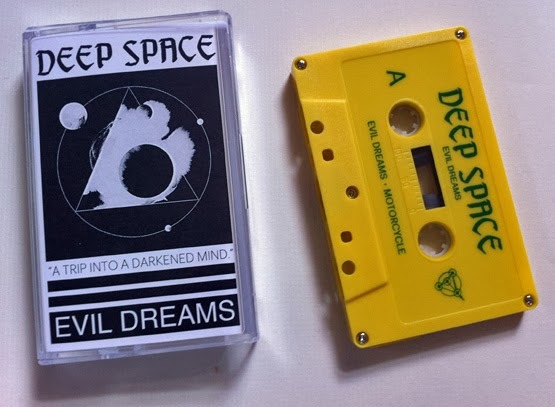 I’d go into some long explanation about how you could compare this to some modern trippy garage band being fronted by Jim Morrison, but I’d really rather not because I feel like that still wouldn’t do it complete justice. 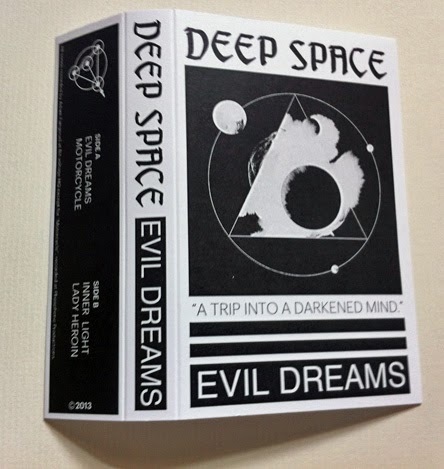 Deep Space takes you on a trip all their own, regardless of what past trips they may remind you of at times.